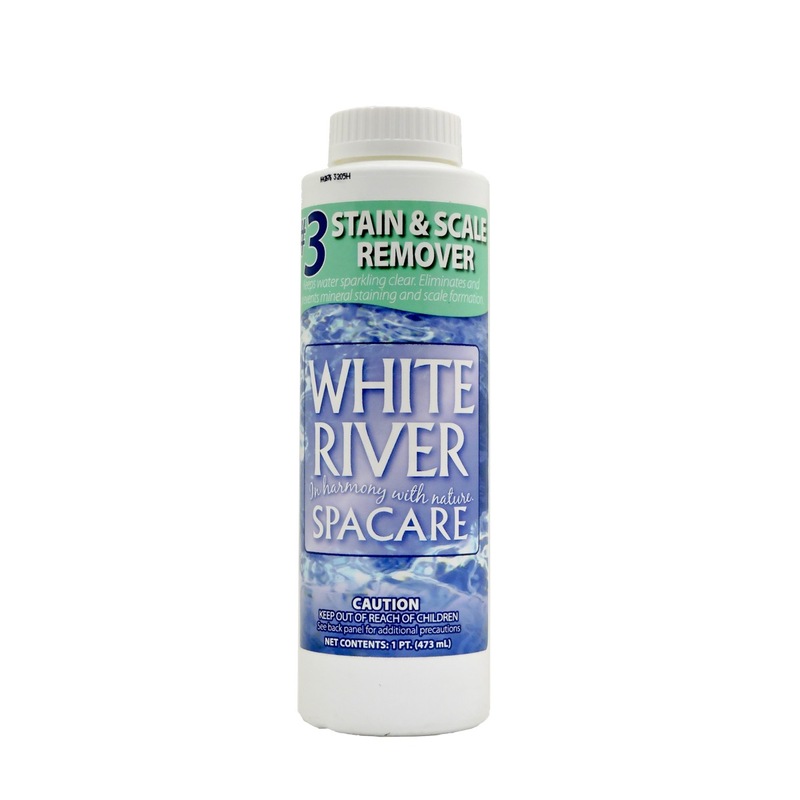 White River Stain & Scale Remover is a multi-purpose concentrate which affords protection against scale formation and mineral staining and acts as a clarifier to keep the water sparkling clear. 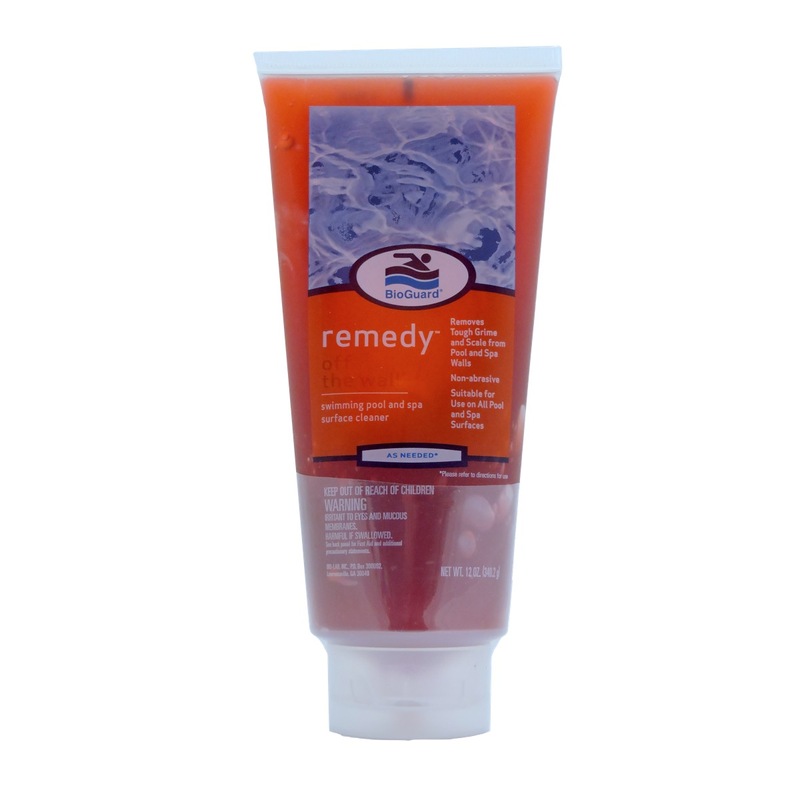 White River Stain & Scale Remover is stable and effective at all spa or hot tub temperatures and is compatible with all chemicals that are normally used to maintain spa or hot tub water. 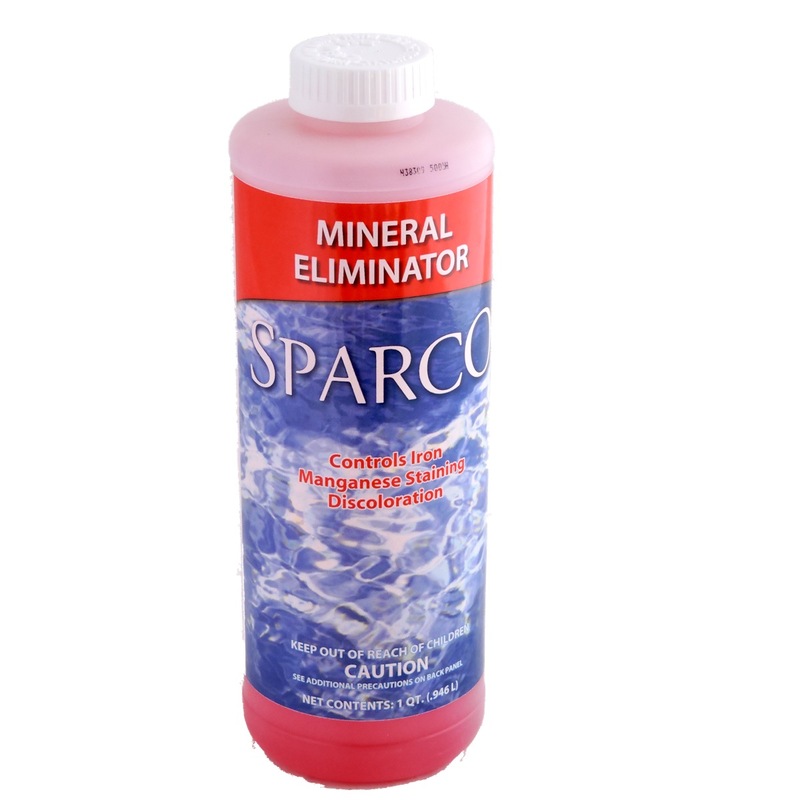 Never mix White River Stain & Scale Remover together with any other chemical. IMPORTANT: All spa or hot tub chemicals must be added directly to water. INITIAL DOSE: As the spa or hot tub is being initially filled add 4 ounces of White River Stain & Scale Remover for each 500 gallons of water. After the unit is filled, allow the water to recirculate for 30 minutes before adding any other chemicals. MAINTENANCE DOSE: Add 2 ounces of White River Stain & Scale Remover to the spa or hot tub for each 500 gallons of water on a weekly basis. 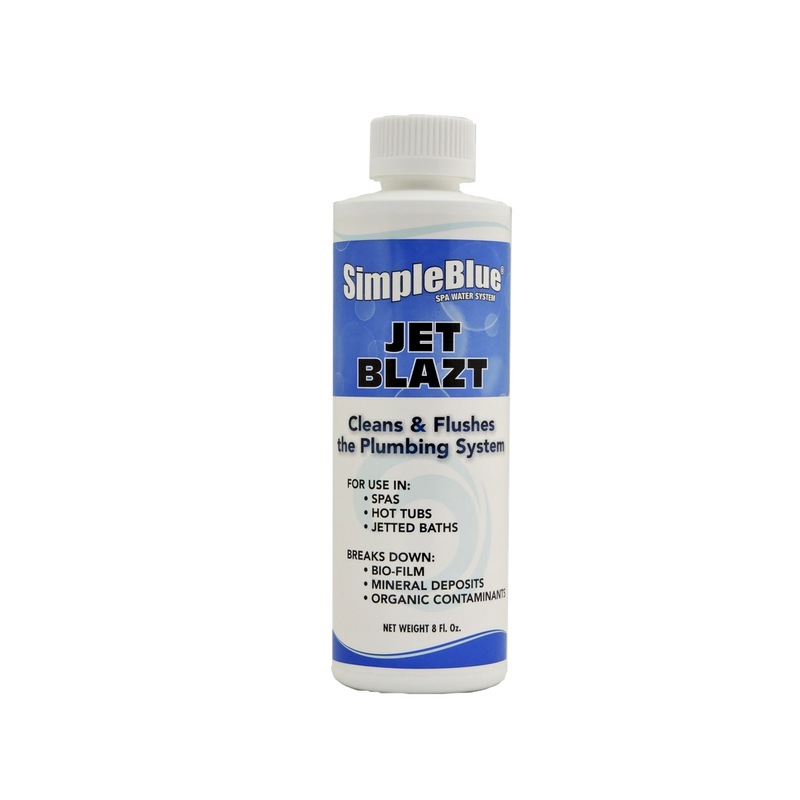 This weekly dose will provide continuous protection against scale formation and mineral staining.